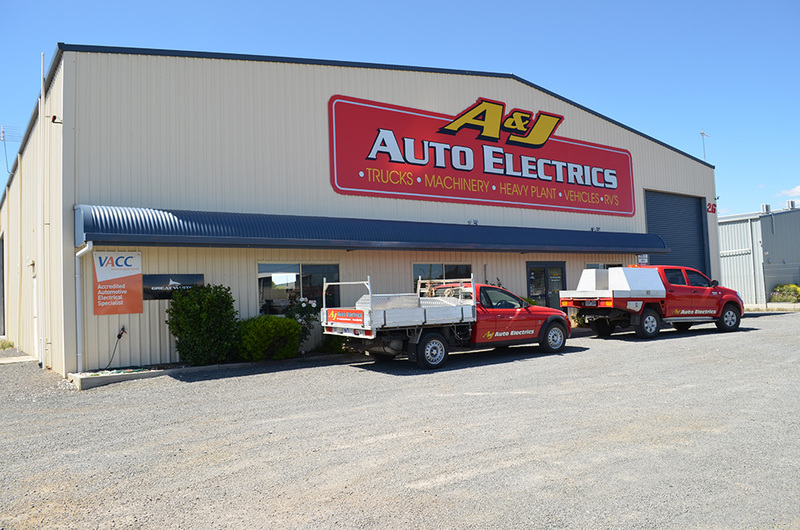 A&J Auto Electrics have been providing breakdown and general service to the Ballarat and surrounding region for over 17 years. The company was taken over by two long time employees in 2010 and in 2012 moved from its original Howitt St premises to the brand new state of the art premises at 26 Old Creswick Rd Ballarat. The team has always made service and quality workmanship the two cornerstones of the business, with quality parts and materials used always. We have purpose a built premises that can cater for every customer with internal easy turn around and parking for any vehicle up to a B-double size. 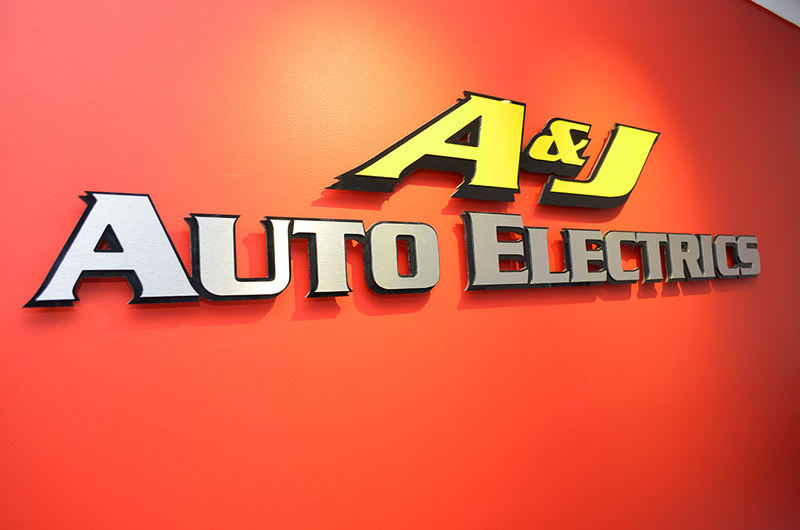 A&J’s have a modern, fully-equipped workshop which allows us to put the care of your vehicle first. At the front of our premises we have a waiting area if you need to wait for the completion of a job. Often our customers ask for purpose built components for their vehicles and this is an area that A&J’s excels in. For any enquiries on what we can do for you, feel free to contact us as we would be more than happy to help.